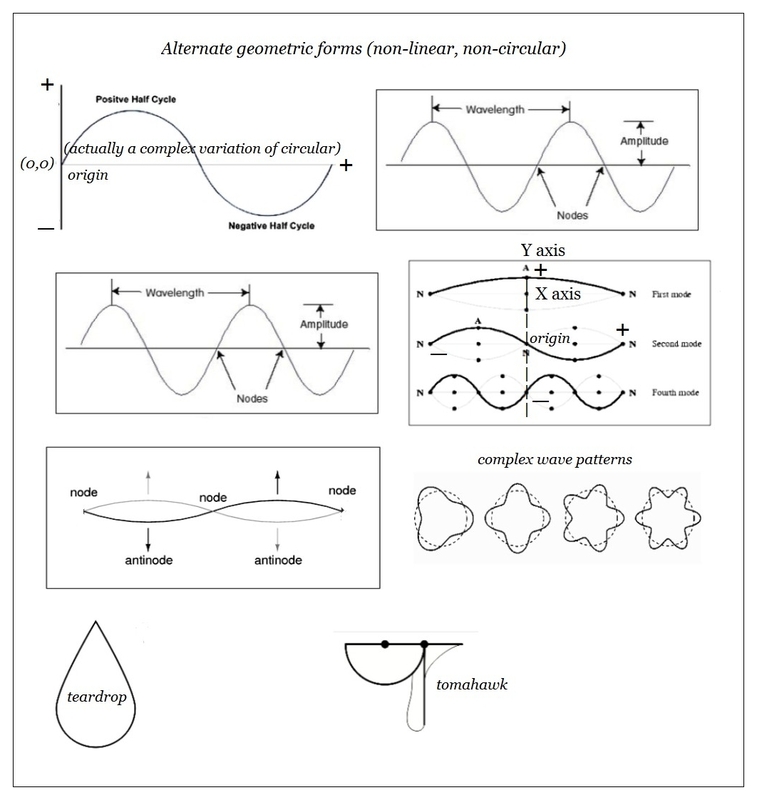 The second method, which was considerably more complex, and also very clever, was to combine 2, and sometimes even 3, syllabograms, by simply piling them on top of one another, but always in a specific order and in a universal standard geometric pattern. 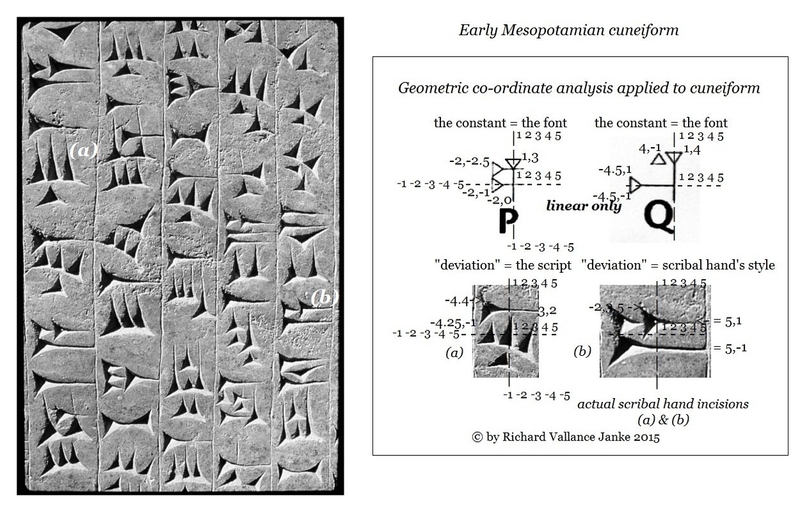 This is just another example of the geometric economy of Linear B, which I have referenced previously in our Blog. 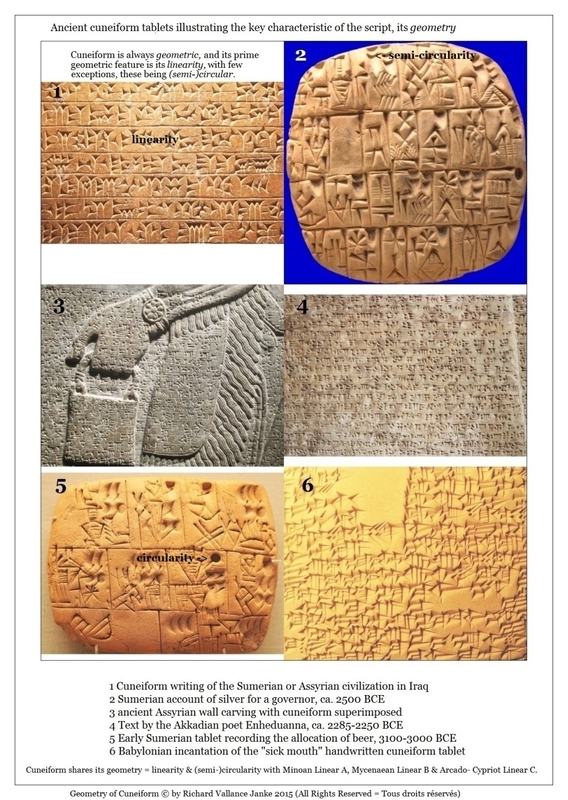 The only thing I myself can't quite figure out is this, why would the scribes have used simple ideograms for the vast majority of the common words they were intended to replace, but then turn to (seemingly) complicating matters by piling syllabograms on top of one another? I just don't know. But they did, and that's the end of it. 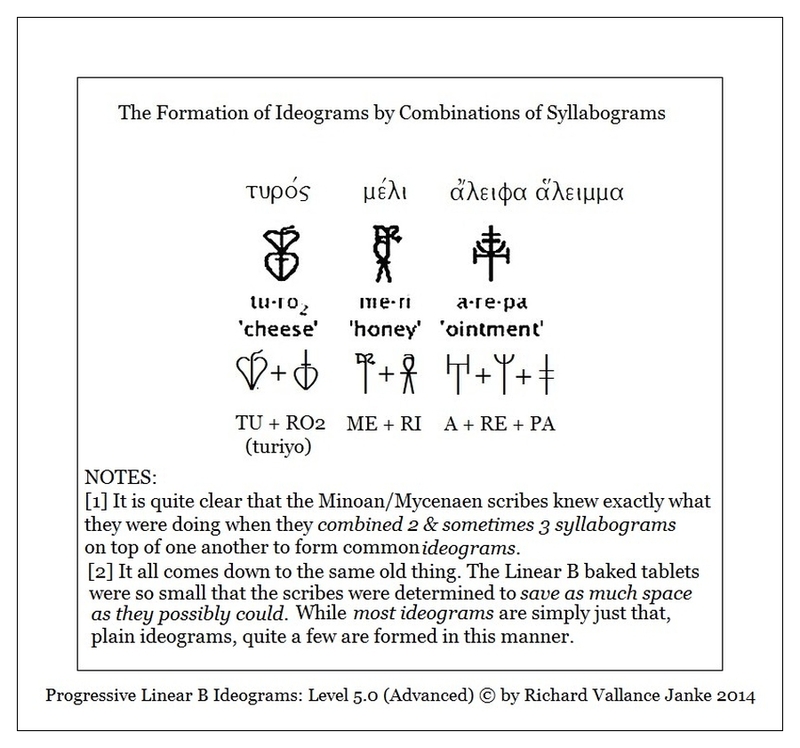 On a final note, once we have come to the end of Level 5, Advanced, in our Linear B lessons, we shall have completed the course, and will have under our belts the Linear B syllabary and ideograms in their entirety. 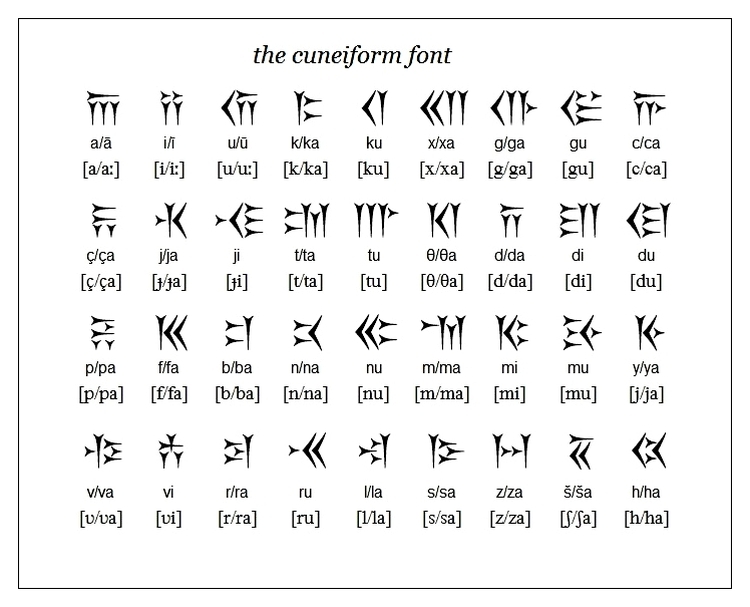 This is a wonderful accomplishment for any student willing to take the lengthy time and sustained effort to learn Mycenaean Linear B, a language which cannot be mastered, so to speak, “with a snap of the fingers”. 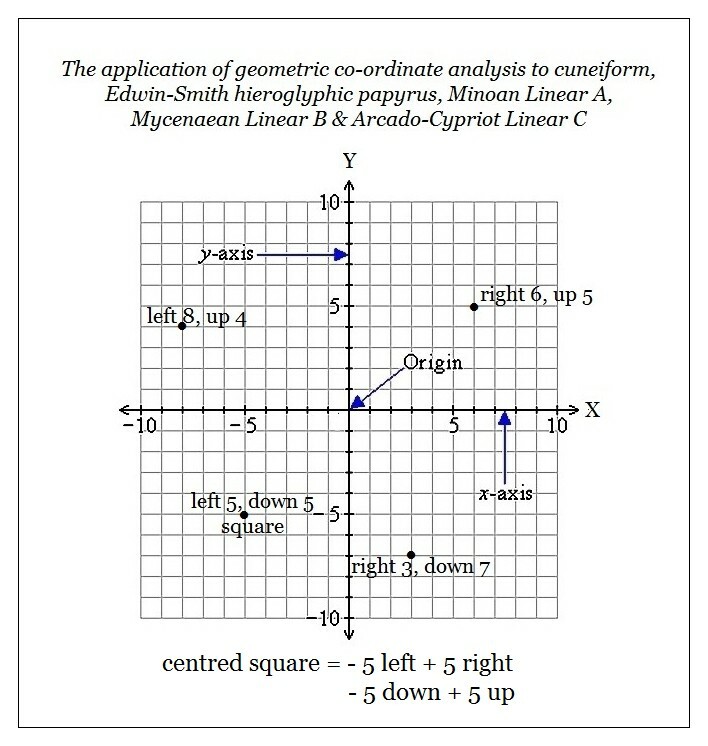 To tell the truth, it has already taken me 3 years to get to the point where I am myself in my attempts to “master” Linear B and the complex Mycenaean Greek grammar underlying it, and I still have a long way to go. But perseverance always pays off in the long run. I also have 3 students learning Linear B, of whom 1 in particular is now at the threshold of Linear B Level 3 (Intermediate), and who has already mastered the entire basic syllabary.